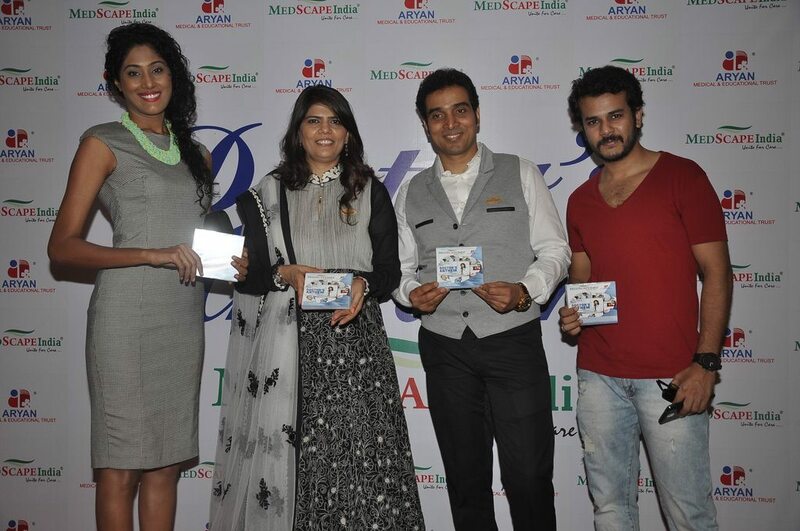 TV actor Jay Soni at Medcape album launch. 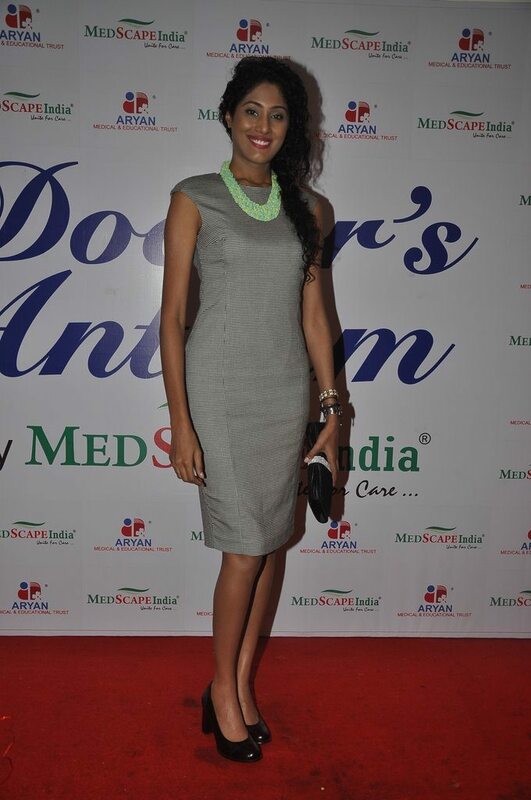 Bollywood actors Shraddha Musale, Sameer, Shamir Tandon and Jay Soni attended the launch event of Medscape album for doctors at Oshiwara in Mumbai on July 1, 2014. 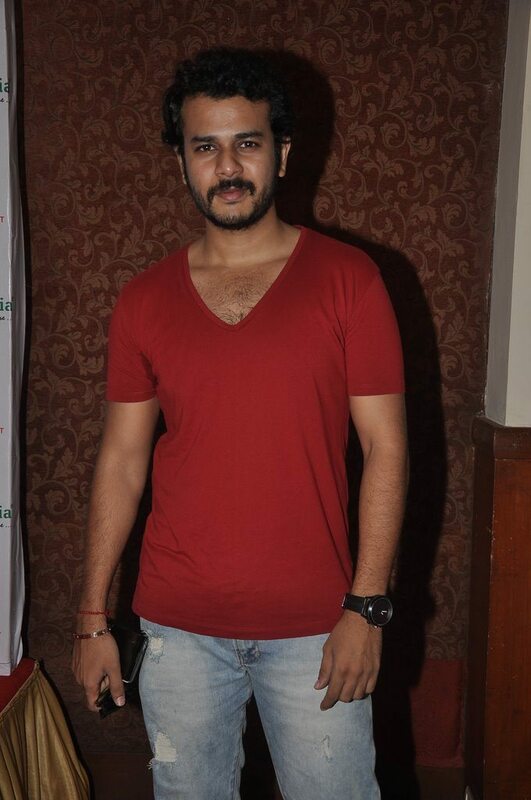 Jay Soni shot to fame on the TV Screens with his role in the popular TV Series ‘Sasural Genda Phool’. The actor had started off in showbiz with a supporting role in the movie ‘Dil Maange More’. Later the actor appeared in several TV Series and also hosted the popular reality series ‘Sa Re Ga Ma Pa Lil Champs’. 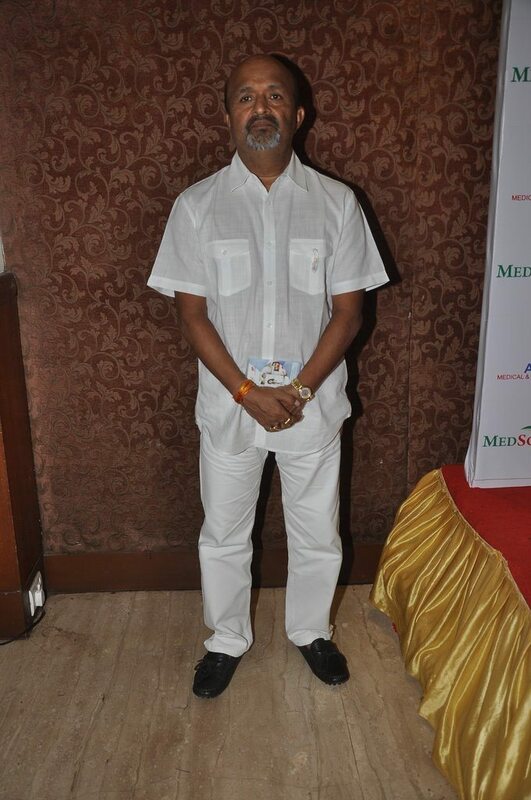 Jay has won many awards for his portrayal of Ishaan in the series ‘Sasural Genda Phool’.